When I saw an item that’s just like this on a Chinese auction site, I just have to grab it as part of my “Porsche” collection. 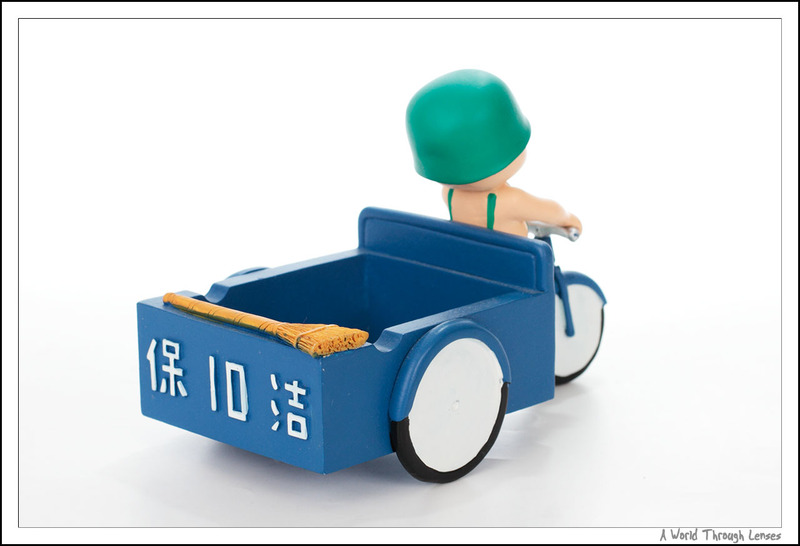 The item’s description says 兵蛋蛋 – 保10洁烟缸 or translate to English — Soldier OO – “Porsche” Ashtray. And here’s what it looks like. 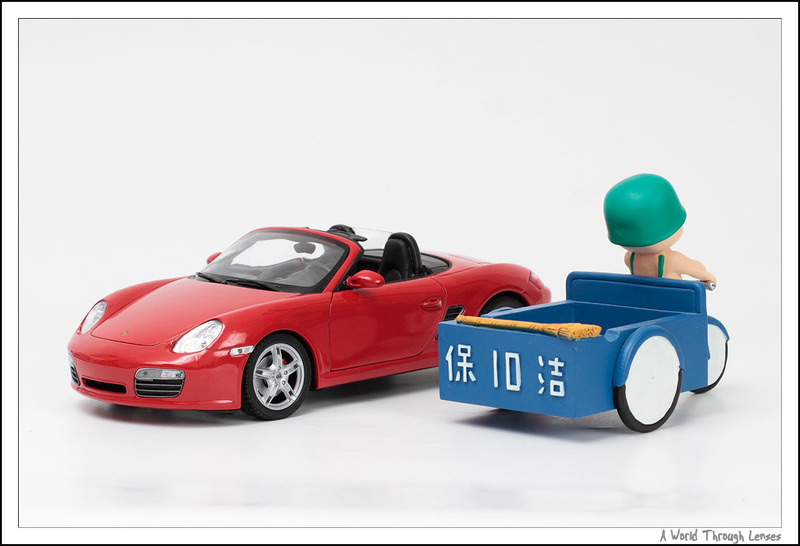 On the back of the “signature” blue tricycle is the “famous” mark of “Porsche” or 保10洁. 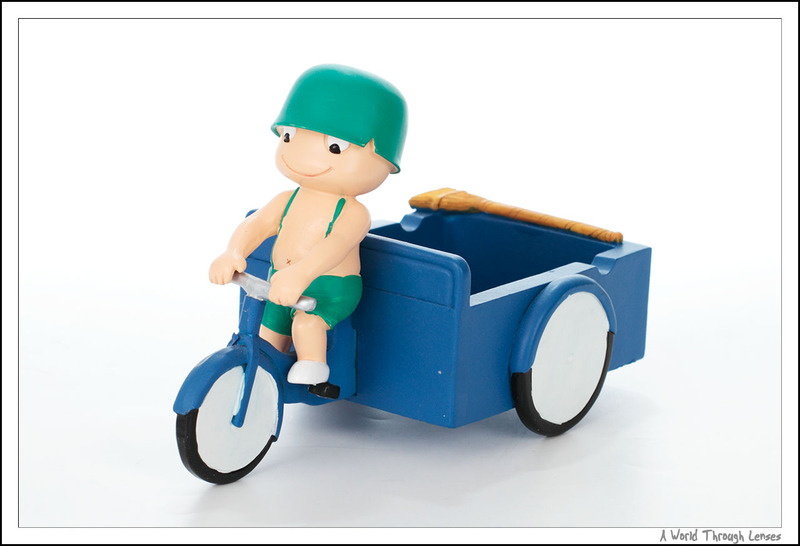 It even has that bloom on the back of the tricycle just like the original photo. 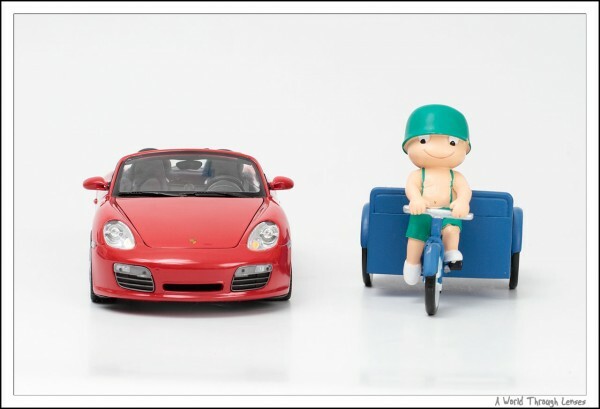 So here we are, not only did I get die-cast car models, I even got a Chinese memento in welcoming my new Porsche. Unfortunately I didn’t get any chance to take photos of this “Porsche” with my real Porsche. I’m not even sure if I can get some good looking photos with these two together due to the large discrepancy in sized. 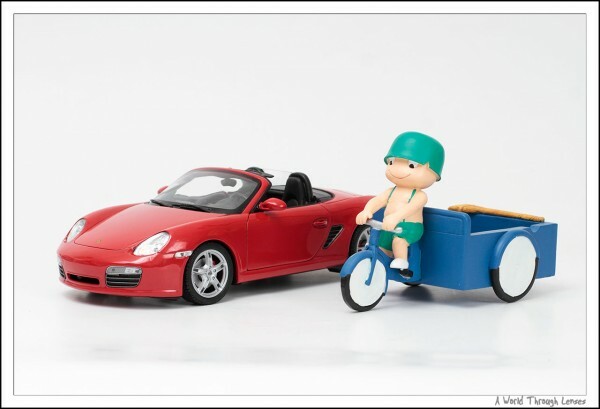 But I do have my die-cast Porsche Boxster lying around, so here’s some picture of them together. And here’s the “trademark” logo. 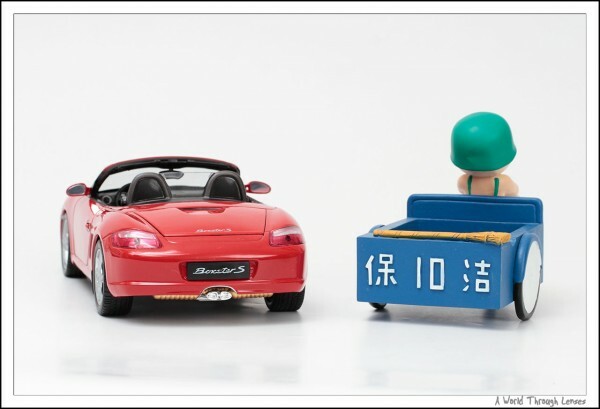 Yes the Soldier OO’s 保10洁 logo is much bigger than the Porsche’s. 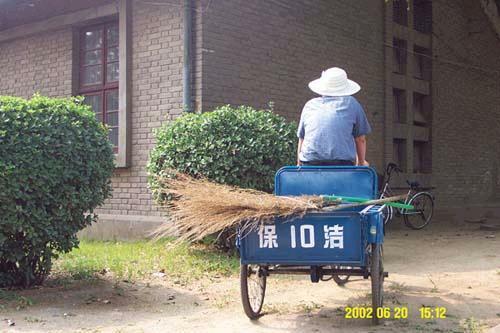 For those who can read Chinese. There following was actually on the box of the ashtray. Apparently they made a little story for this.